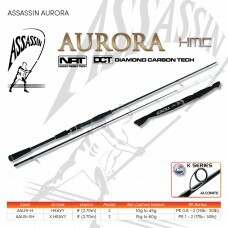 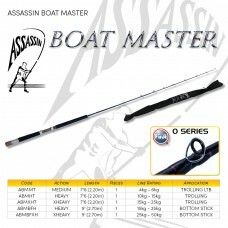 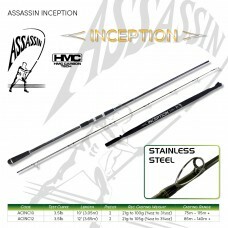 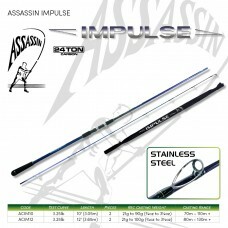 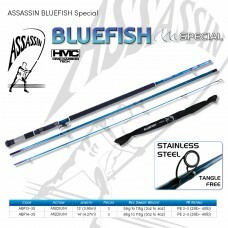 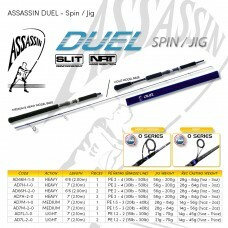 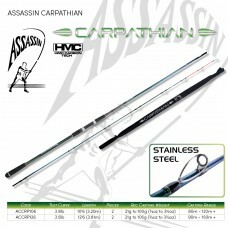 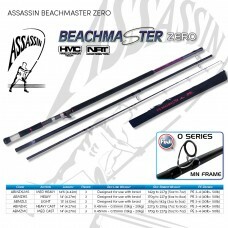 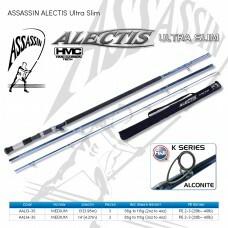 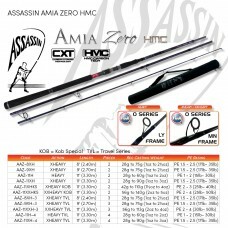 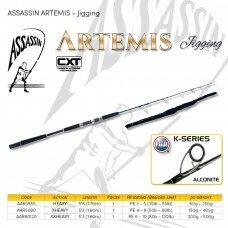 • Top performance carp rod• Powerful HMC carbon blank• 3.5lb Test curve• Fantast..
• Top performance carp rod• Powerful 24 ton carbon blank• 3.25lb Test curve• Fan..
ALECTIS• New era of light-tackle edible fishing with braid and grinders is here• Ultra sli..
Assassin Amia Zero shore game rods are specifically designed for throwing spoons and plugs- improvin..
ASSASSIN ARTEMIS JIGGING 6’8, 5’6, 5’3 - 1 PIECE ..
AURORA• High-end rod designed specifically for targeting game fish with lead heads,soft-plastic..
•Robust canvas material •Padded interior to help protect smart screen displays •..
BEACHMASTER ZERO• Completely new range• HMC High Modulas Carbon blanks and upgraded FUJI O..
BLUEFISH• Light tackle, braid and grinder edible fishing• High performance, ultra-slim, Hi..
BOATMASTER• The best trolling and live-bait fishing range available• Individually tailored..
ASSASSIN DUEL HEAVY 6’6 & 7’ 1 & 2 PIECE ..
ASSASSIN EDGE MULTIPLE ACTION SPINNING & BAITCASTER 1 & 2 PIECE Bass/ Estuary rods &nb.. 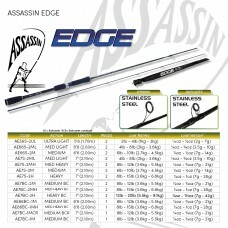 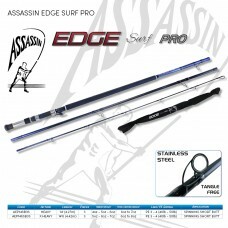 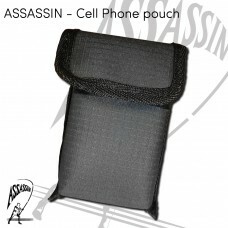 EDGE SURF• High performance, entry level surf rods from Assassin• Wide range of models cat.. 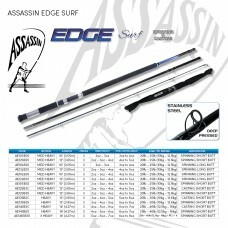 EDGE SURF PRO• High performance, feature packed surf rods• Fantastic value for money•..